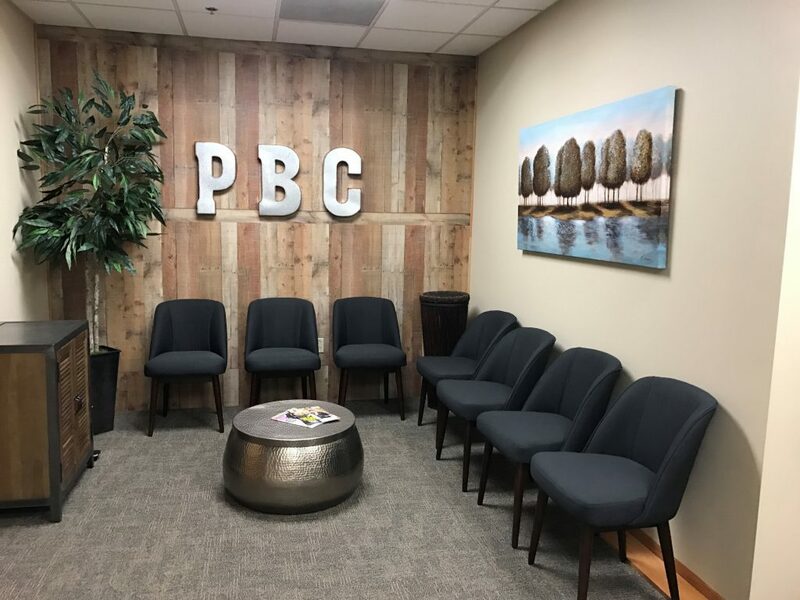 As trained and licensed clinicians we utilize evidence-based psychotherapy practices to maximize your potential of finding your inner well-being. 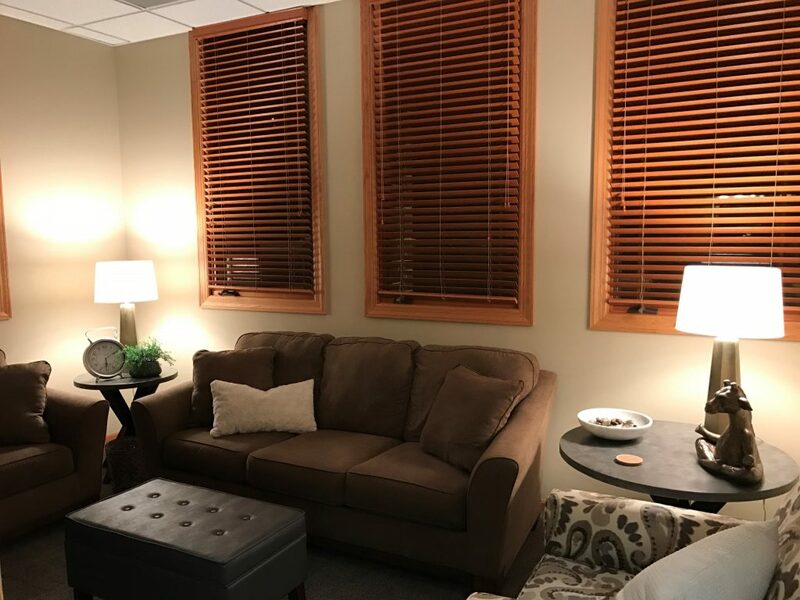 Practices include Dialectical Behavior Therapy, Cognitive Behavior Therapy, Solution Focused and Psychodynamic Integrative Therapy. Complimenting these practices, we emphasize dietary and nutritional counseling to create a holistic approach to achieving your well being. 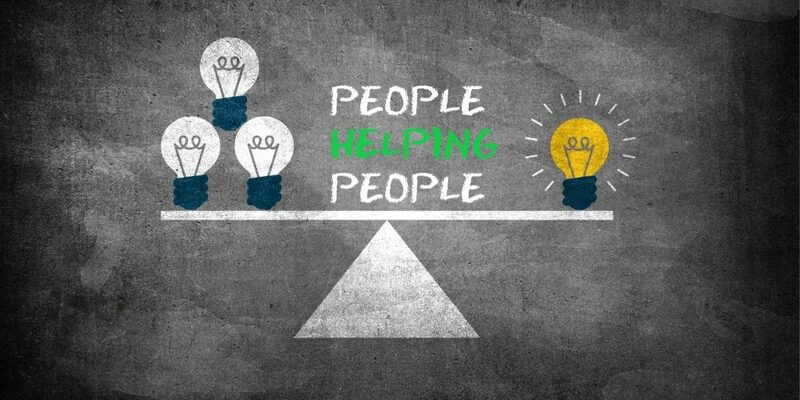 Our method of helping people is straight-forward. 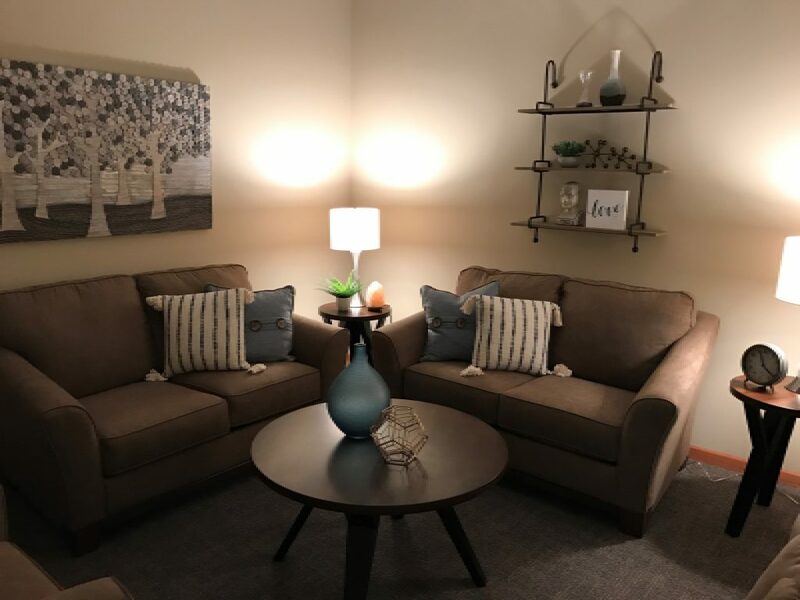 We create a safe, warm, and enjoyable space for you to explore yourself and your life. We partner with you to assist in developing a strong sense of ‘self’ and to identify your unique strengths and needs. Together, we establish your personal therapeutic goals and develop approaches to achieving those goals. We then focus on applying the cognitive principles of mindfulness, distress tolerance, emotional regulation, and interpersonal effectiveness skills necessary to achieve your desired goals. Our clinicians welcome anyone to improve upon their overall quality of life! 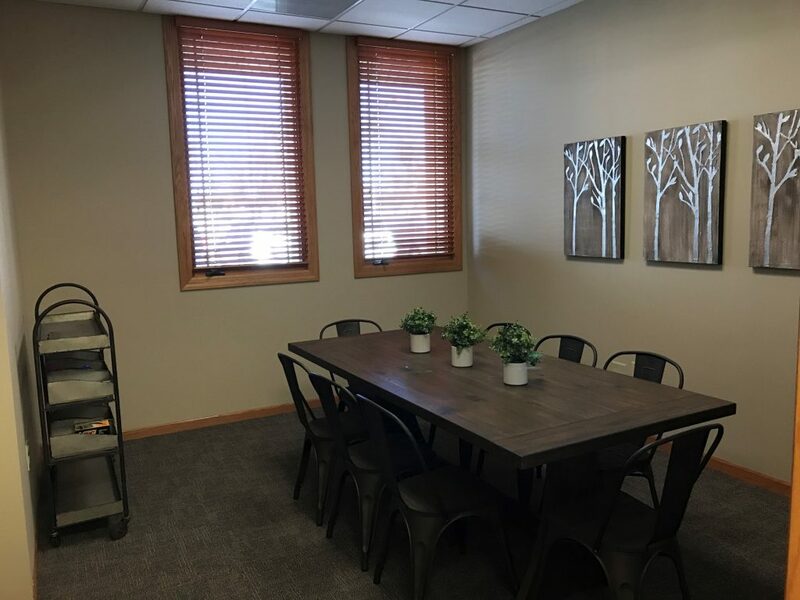 We work with children, adolescents, and adults in individual, couples, family, and group settings depending on your needs.